Ikon Plumbing is the friendly local plumbing service you have been looking for with the experience to professionally solve all your plumbing problems. If customer service is important to you, you’ve come to the right place. Ikon Plumbing experienced, professional, and friendly staff knows what it takes to get the job done right. We offer a full range of supplies and services that are customized and tailored to fit your specific needs. 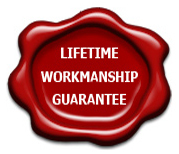 Using latest technology and modern methods, our workmanship and quality is second to none. We strive to provide the best possible value to you, and believe that satisfied customers are the key to our success. That’s why our work is 100% guaranteed. 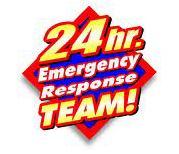 After Hours Plumbing Domestic & Commercial 24 Hours Emergency Plumbing. Do you have leaking taps . We can fix your leaking taps & toilets, clear blocked drains & you get a free safety check with all service calls.